Compatible PC / MAC, & web browser: Google Chrome, Mozilla Firefox, Internet Explorer, Safari and QuickTime. 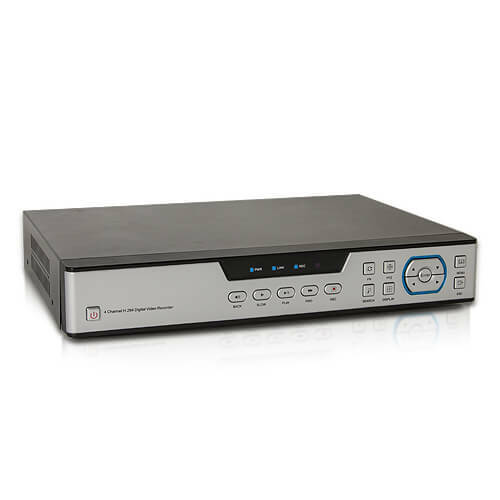 - An intelligent video surveillance recorder upscale features 4 camera video inputs and audio, including 1-way and DCCS IVS (Intelligent way) and embarks on a memory of 500 GB hard Dique. Its H.264 video compression technology provides a high quality video in real time, recording on network, and this with less disk space or bandwidth required. 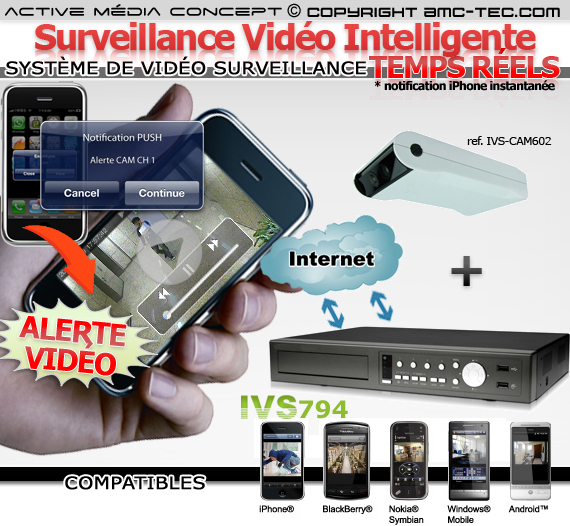 Remote access and control your surveillance cameras by type phone with Smartphone quality video of very high quality. 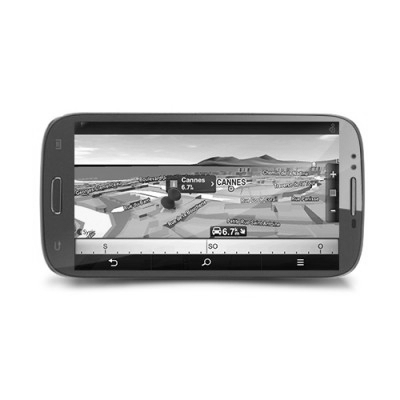 Example phone (iPhone, BlackBerry, Windows Mobile, Symbian) thanks to our dedicated application for each device. 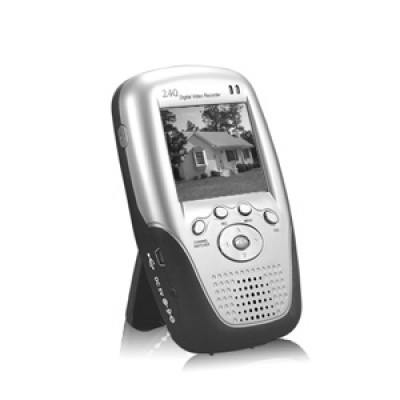 Software compatible with Windows 7, Vista, XP, is provided to you to access your video surveillance system from any computer in the world (up to maximum 10 people log on simultaneously, administrator and user). Macintosh or PC, remote access and control your surveillance cameras by web browser "google chrome", "Mozilla Firefox", "Internet Explorer" and "Quicktime". This "push" technology is new, it informs you in real time on an iPhone, if a human intrusion detection is seen by the camera. 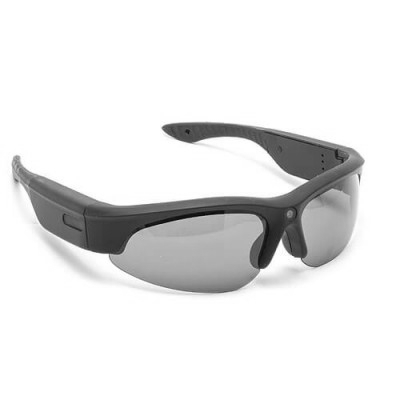 It lets you see the video of the intrusion and of course then have access to the video in real time for ambiguity resolution video and audio (microphone optional). 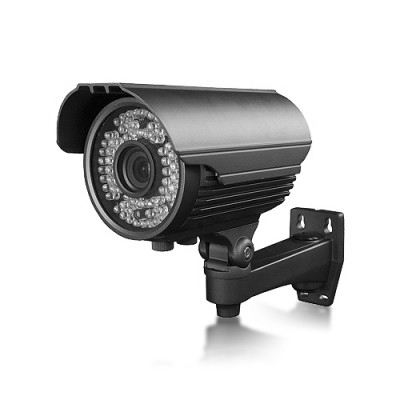 This pack camera and video recorder surveillance technology supports DCCS (DVR / Camera Communication System) technology is used to control the camera.elle requires no additional cable controlling the camera through the video cable, installation the camera is simplified. 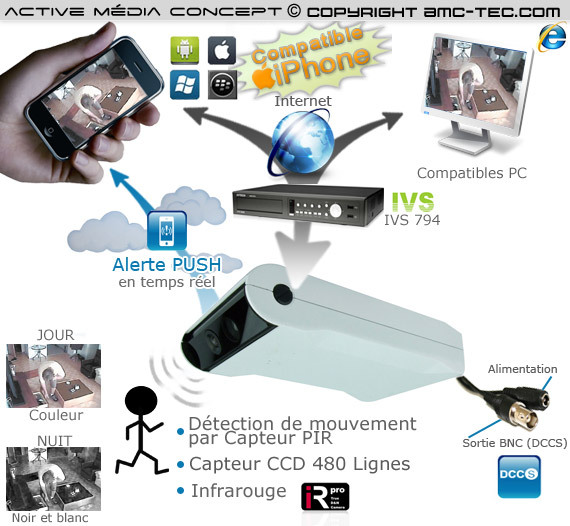 This surveillance video recorder can be connected to a monitor for monitoring a conventional port-type VGA (LCD) or analog (TV). 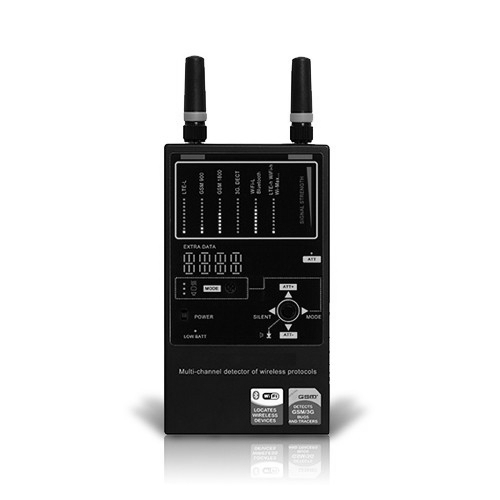 Enjoy easy control and intuitive thanks to its simplified GUI OSD and mouse laser wired USB (included). This recorder type multiplex, it allows a real time display, record, playback, backup and network operation at the same time. 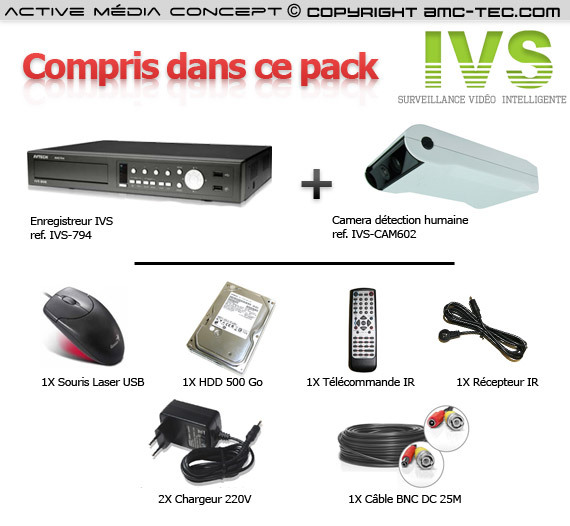 It is of course possible to retrieve the video files stored on USB key or from the Internet (optional DVD burner).